Come Easter, your options open up a bit but price get steeper. North Africa is a good bet at this time of year; both Morocco and Egypt are hotting up nicely, and Tunisia is another option. The Red Sea resorts in Egypt will pretty much guarantee you temperatures in the 70s, sometimes 80s, and you’ll see the sun. Morocco and Tunisia are a bit more variable – be prepared for a cloudy day or two – but there’s much more to do off the beach in these places than in the Egyptian resorts. 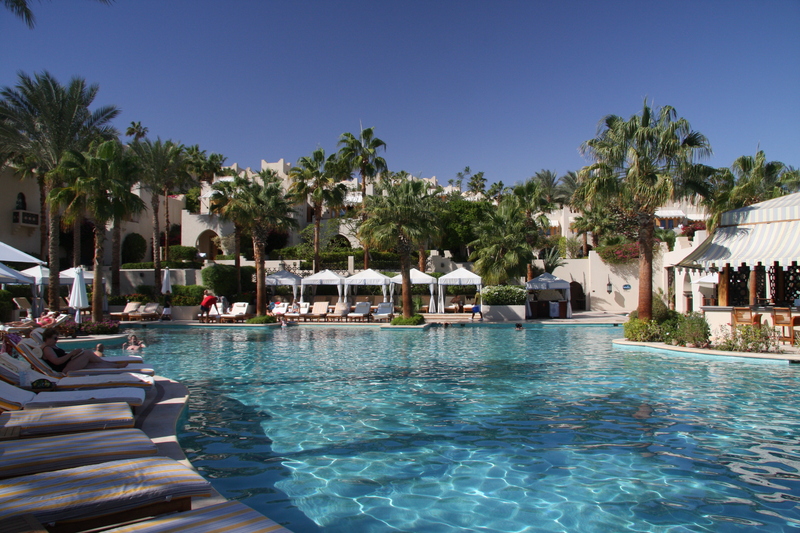 If you can splash out though, we’d heartily recommend the Four Seasons, Sharm for a bit of luxury with your creme eggs (see our TripAdvisor review). 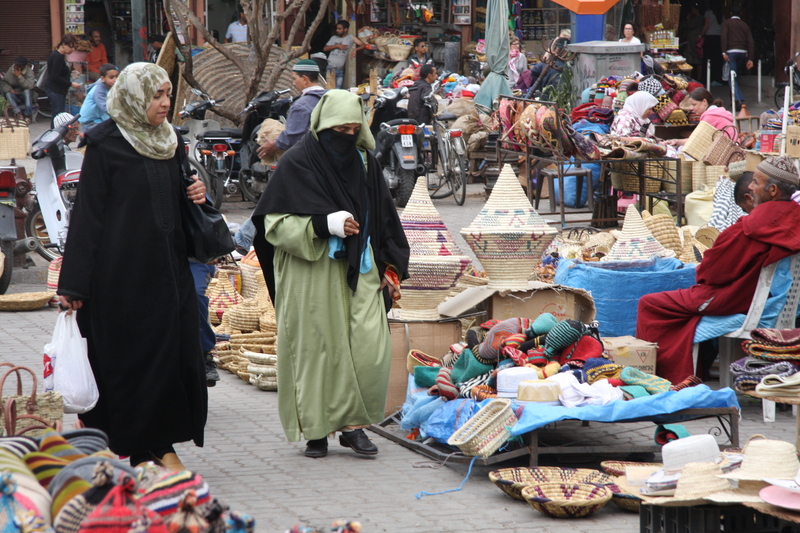 The souks of North Africa and the Middle East offer adventure for the bold! Our other suggestion, if you can cope with the longer flight, is the Middle East – Dubai or Oman. Time differences are bearable (4 hours) and the weather should be about perfect. Related Trunki Files link: Where to go in Europe at Easter?